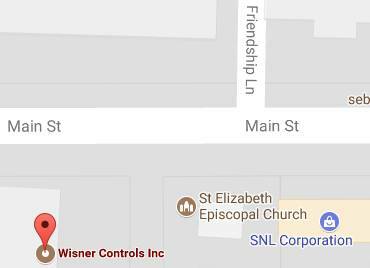 Wisner Controls stocks spare parts for all of the products we sell. Click on the products below for detailed information on their spare parts. 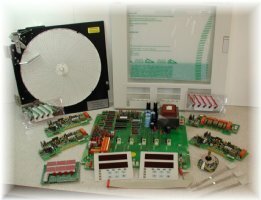 We also repair instrumentation and circuit boards to component level.